The data offered by Jio on recharge packs is unlimited, but after consuming the daily prescribed limit, the speed gets reduced to 64 Kbps. 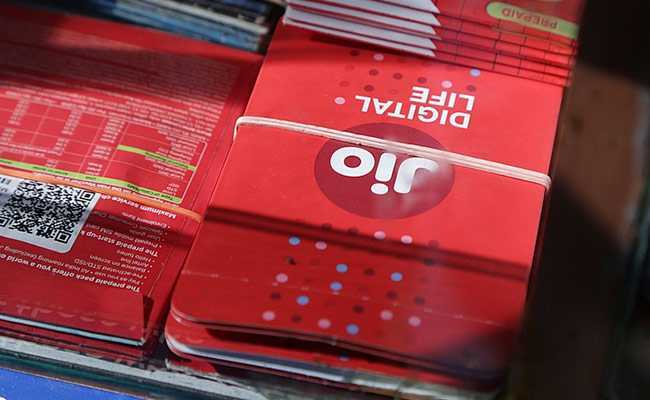 Jio offers two sachet packs, which are priced at Rs 19 and Rs 52. Under this pack, Reliance Jio offers 150MB of data with unlimited calling and 20 SMSes. The validity of the pack is for a day and customers also get complimentary subscription to Jio apps, according to Jio's website. Under this pack, Jio offers a total of 1.05GB of data with a daily limit of 150MB. Unlimited calling and 70 SMSes are also bundled with this pack. The validity of the pack is for 7 days and customers also get complimentary subscription to Jio apps, according to Jio's website.